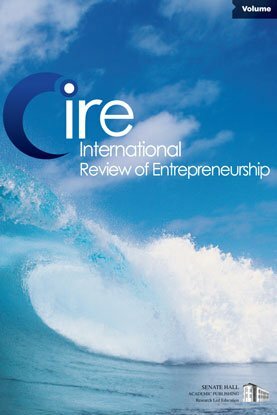 This paper provides a comprehensive review of literature relating to entrepreneurial leadership. A systematic literature review (SLR) is an acknowledged method for producing reliable knowledge from an evidence based approach. The SLR approach applied in this paper is conducted in three stages towards providing support for the conceptual development of entrepreneurial leadership. The findings of the study support the conclusion that entrepreneurial leadership is an important factor in enhancing organisational performance across turbulent and competitive environments. However, what is unclear is the extent to which entrepreneurial leadership attributes identified are relevant in particular contexts. The findings highlight multiple attributes related to entrepreneurial leadership such as vision, effective communication, risk taking and creativity but demonstrate a lack of consensus on the theoretical and conceptual basis of the concept. Drawing on this literature review, recommendations for future research with particular reference to developing economies are proposed.